A system of parts rather than a single piece of machinery, force transducers are common in many industries for many applications. 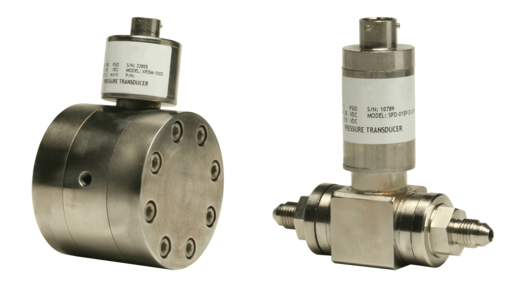 The manufacturing, automotive, medical, defense, and assembly line industries use force transducers in applications like quality assurance in manufacturing and assembly, press monitoring, biomechanics, product testing, materials testing, dynamic weighing of moving vehicles, and wheel force measurement. They are also used in the home as kitchen scales and small, portable tire pressure gauges. These force measurement systems produce data by analog or digital electronic, pneumatic, or hydraulic outputs. They are inexpensive to produce and long lasting. They also vary in size and weight, depending on their intended use. A force transducer can be as large as hundreds of tons when it is meant for industrial building or as small as a gram for minuscule medical measurements. Environmental hazards, placement, and size are all things that require consideration to make sure that those in the environment with a force transducer, particularly the larger ones, are safe. The object or material being measured by a force transducer must exhibit some elasticity in order to work correctly. Their components include a scale platform, electronic system for the output voltage, and a strain gauge sensor or load cell. There are four main types of force transducers, all ranging in methods of measuring and construction. Strain gauge load cells are the most common type and have multiple elastic elements that measure the force in certain spots. Piezoelectric crystal force transducers use quartz under pressure, which produces an electrical charge that is proportional to the mechanical load applied. Both are basically translating a deformation of their measurement structures, a coil for the strain gauge and a crystal for the piezoelectric, into a readable signal. 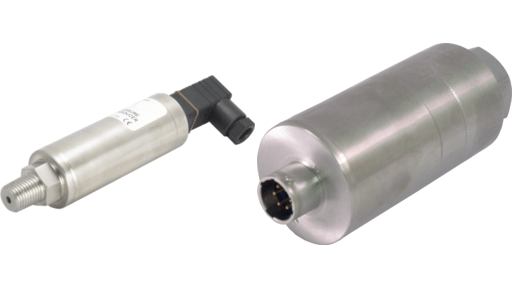 Hydraulic load cells use pressurized liquid to measure force, while pneumatic systems use force and pneumatic pressure. The counteracting pressure is measured and displayed. Like load cells, force transducer models must be chosen with care by consumers, since there are many factors involved. Force Transducer A force transducer measures the applied force from the proportional deformation of a spring element and converts it into transmitted output signals sent to indicators, controllers, data acquisition systems and computer systems. As a general force measurement rule, the greater the amount of force, the more the spring is deformed.